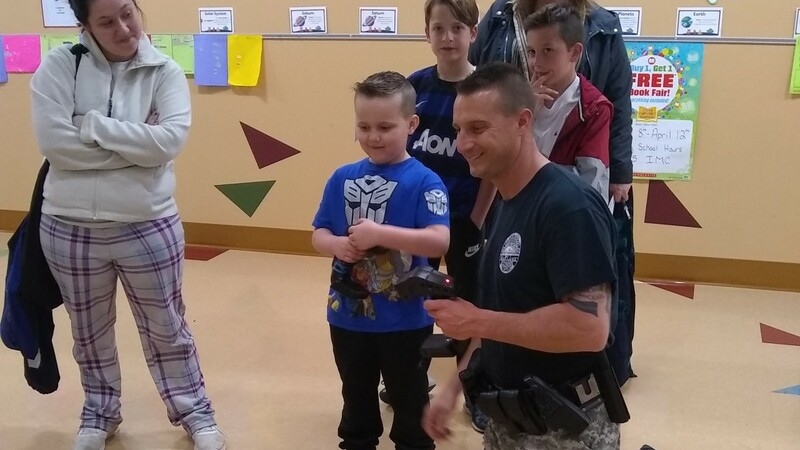 I attended my daughter’s Family Fit Night at her school last night and I had a RC station for the kids to drive. I outfitted my Pro-Line Pro 2 Police truck with 2 receivers so the kids could steer with one transmitter and I could control the speed (ESC) with the second separate transmitter. 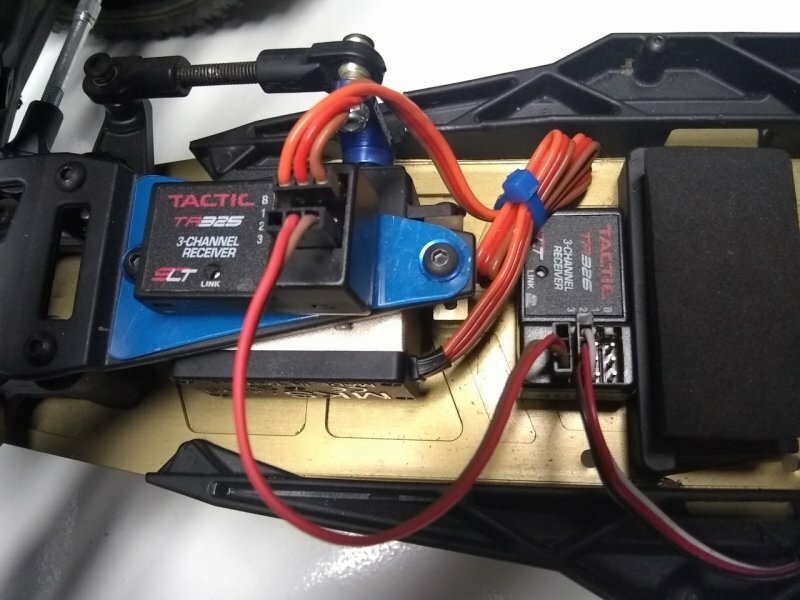 I just attached the ESC plug to receiver #1 (in slot 2) and the steering servo plug to receiver #2 (in slot 1), then connected a jumper plug in slot 3 to both receivers. The kids had a great time by steering, without taking out anyone’s legs.